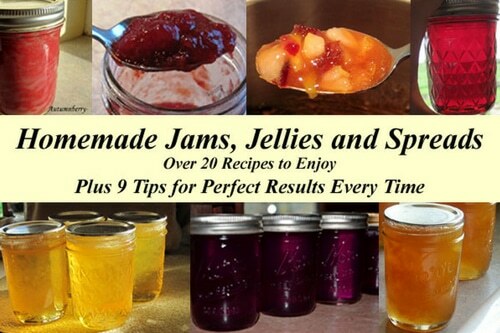 Having jams, jellies and spreads around the house is as important as having flour, sugar and salt. They’re go-to items that turn that muffin from bland to magnificent. Every kitchen should have a collection of favorite jam, jelly and spread recipes.